Are you an event planner by profession? Well, event planning is quite a responsible task and you have to be really alert and careful all the time to ensure a smooth program- and any mis-step here could mean serious harm for your reputation. 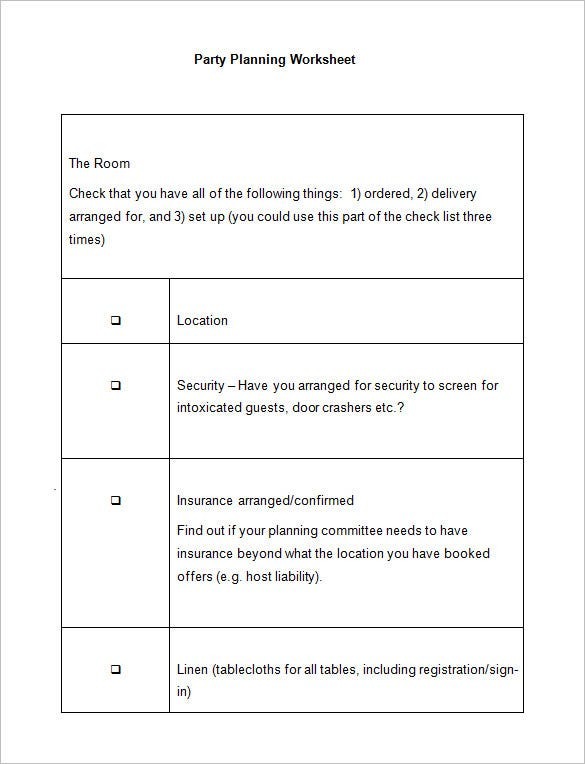 Thus, it’s advised to follow an event planning worksheet for all your events. But then, event management covers a hectic routine and it’s natural to lack time to sit and crate a worksheet for each of your events. 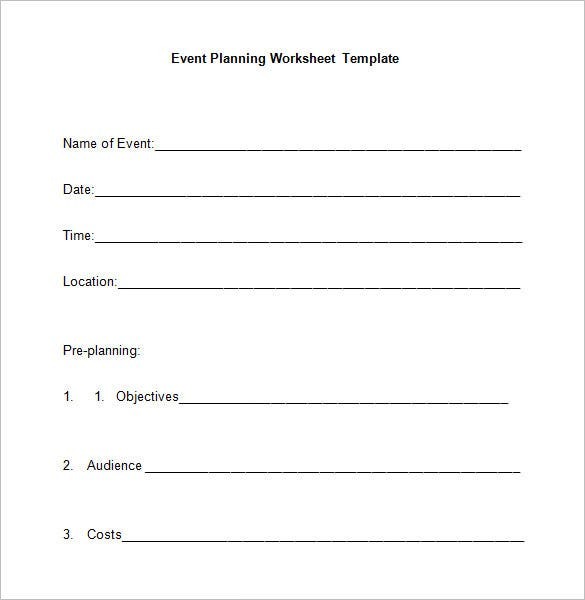 Thus, it’s smarter to go for event planning worksheet template that promises smooth event financial management with ease. You will find these templates online. 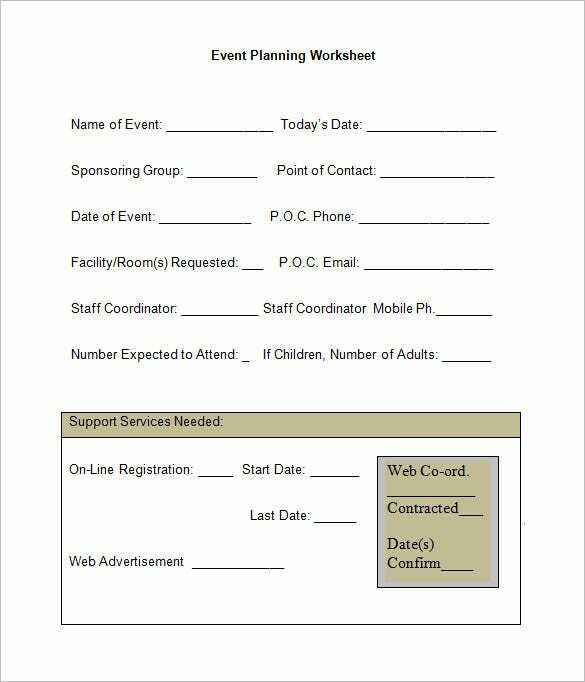 A sample event planning worksheet template would save much of your time and energy by getting you a ready-made, customizable worksheet where you would just need to input your specific event details. You won’t need to create a whole worksheet here. The event planning templates available online usually come free of cost. 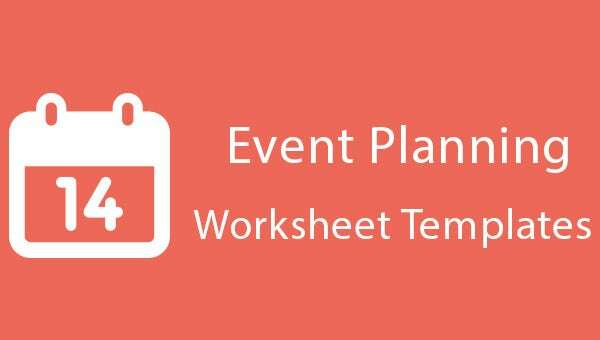 You can use same event planning worksheet template example for all your events. These strategic planning, accounting templates are professionally designed and are available in several formats such as Excel, Word, PDF etc.